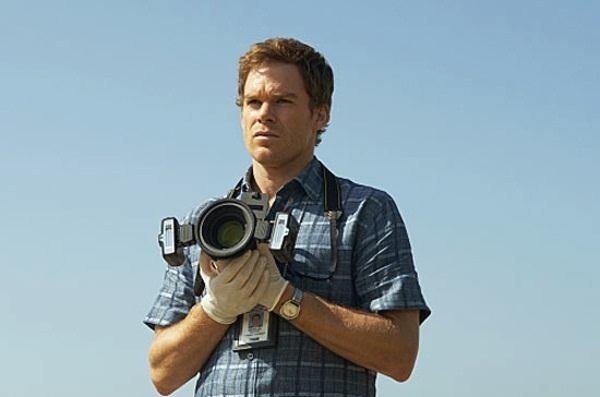 I'm sorry to say, but Dexter Morgan hasn't thought of everything. 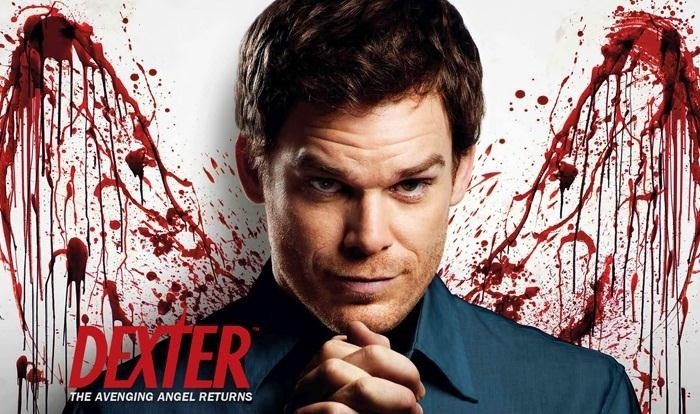 Just because he's the best blood splatter analyst in the Miami metro area, doesn't mean he can't be taught a thing or two about blood. In fact, I'm sure this is something he'd be glad to know. Spotting a bloodstain is pretty easy at a crime scene, especially when there was no attempt to cover it up. When the scene has been wiped clean, there are still ways for forensic investigators to detect washed away blood, like using a reagent called luminol, which reacts with iron found in hemoglobin. But no amount of luminol will help uncover bloodstains that have been painted over. A forensics photographer in Australia has come up with a solution to finding blood splatter stains under multiple coats of paint, and you've probably guessed it—it involves a camera. 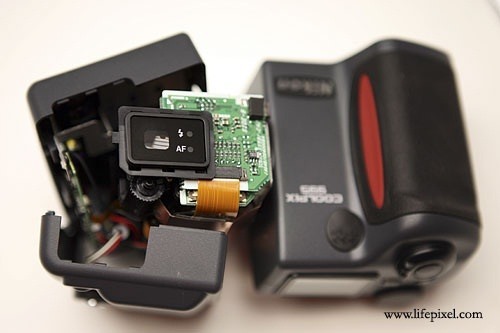 To detect blood hiding under paint, Glenn Porter modded his digital camera by swapping out the light filters so that the camera's sensor would record only infrared light. Infrared has slightly longer wavelengths than visible light, so it's better at penetrating thick layers of paint. The test results were astonishing, which were published last month online in the Journal of Forensic Sciences. Using infrared photography, Porter and his team were able to find blood traces behind 6 layers of black paint, 3 layers of white oil-based paint, 3 layers of white spray paint, 6 layers of red paint, as well as hiding under layers of purple, orange, blue, yellow and green paint. The only paint that caused real problems was white acrylic paint, which was limited to 2 layers of paint. 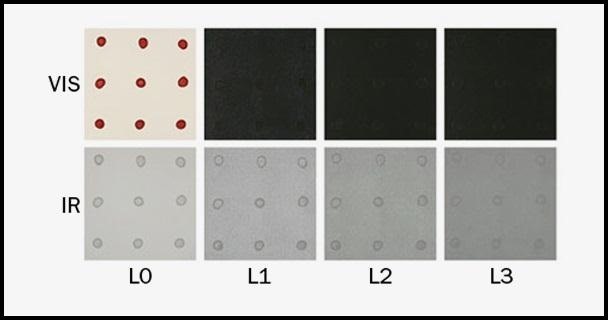 Above, blood dots that are completely obscured by black paint (top row) are still visible with an infrared camera (bottom row), even when adding on layers of paint (from left to right). 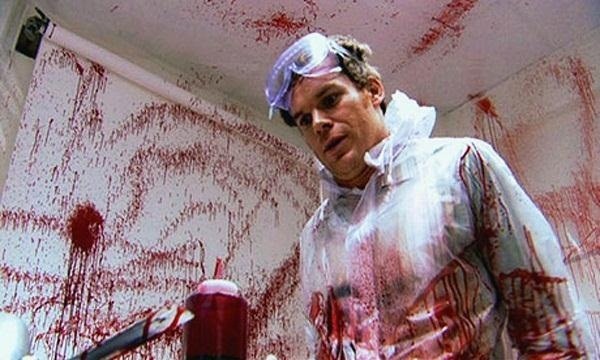 If you're someone like Dexter Morgan, it'd probably be worth knowing that a paint color like Mars brown would be better off for concealing blood-splattered walls. It's an iron oxide-based pigment, and since the iron in hemoglobin is what the infrared is most likely picking up, the iron in the paint will help absorb the light and eliminate the chance of the bloodstain standing out. Think your camera is already able to see infrared light? 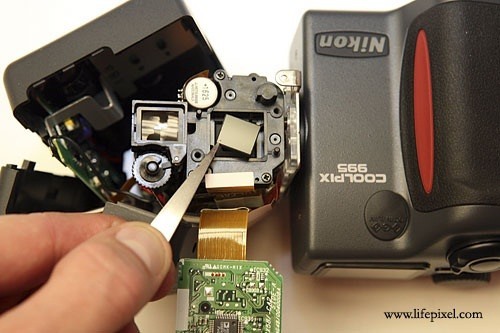 Kent Weakley has a great tip for finding out if it can or cannot detect IR light. Simply take the remote control from your television and point it at your camera. 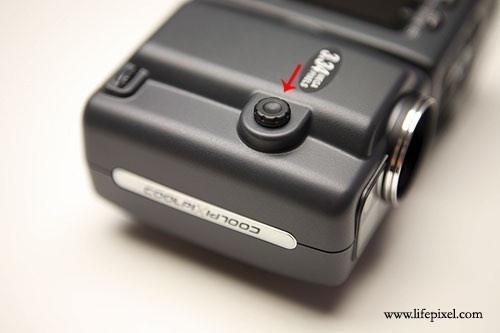 Push down on any remote button, then take a picture, making sure to focus on the IR emitter on the front of the remote. 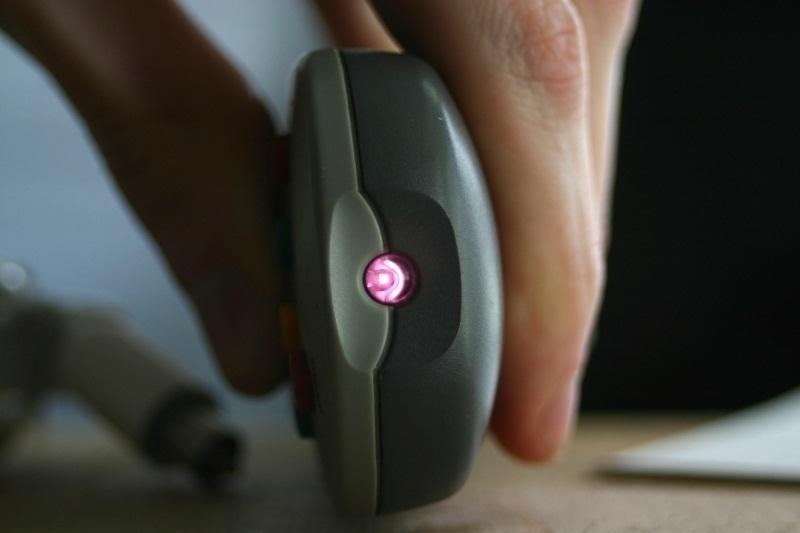 If you see a light coming from the IR bulb on the remote, then your camera can see infrared light. 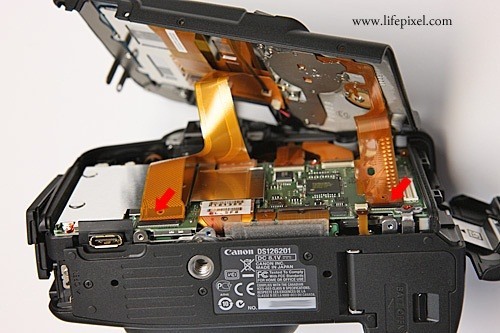 Then you'll just need to get your hands on an external IR filter for your lens to help sort the IR light from the visible light. 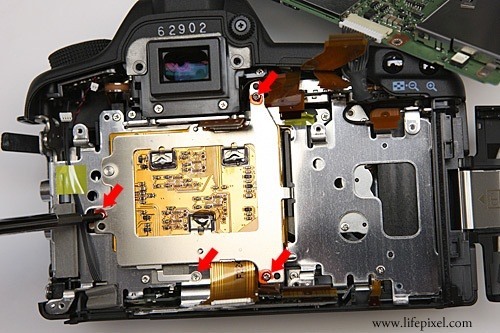 All digital cameras have a filter that blocks out infrared light, so you just have to open that sucker up and switch out that filter with an IR filter. It's really that simple, though I don't recommend you tear apart your expensive 5D or anything—unless you know what you're doing. 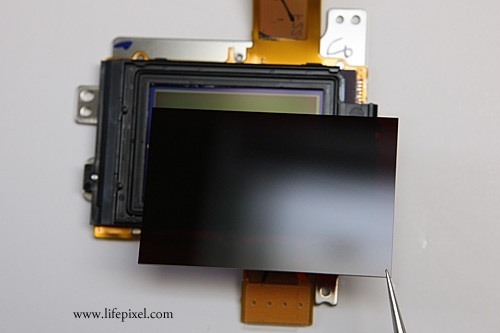 For instructions on converting your camera, visit Life Pixel. 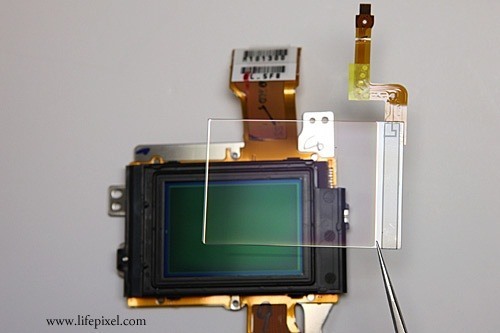 They actually have some of the best DIY walkthroughs I've seen on adding IR filters to digital cameras. 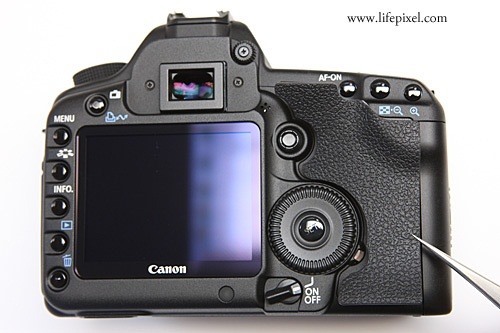 They have specific tutorials for different make and model DSLRs, including Canon's 5D, 5D Mark II (pictured below), 7D, D60, and 10D. They also have tutorials for some PowerShot and Rebel models, along with some Nikon, Sony, Olympus, FujiFilm, and Panasonic cameras. 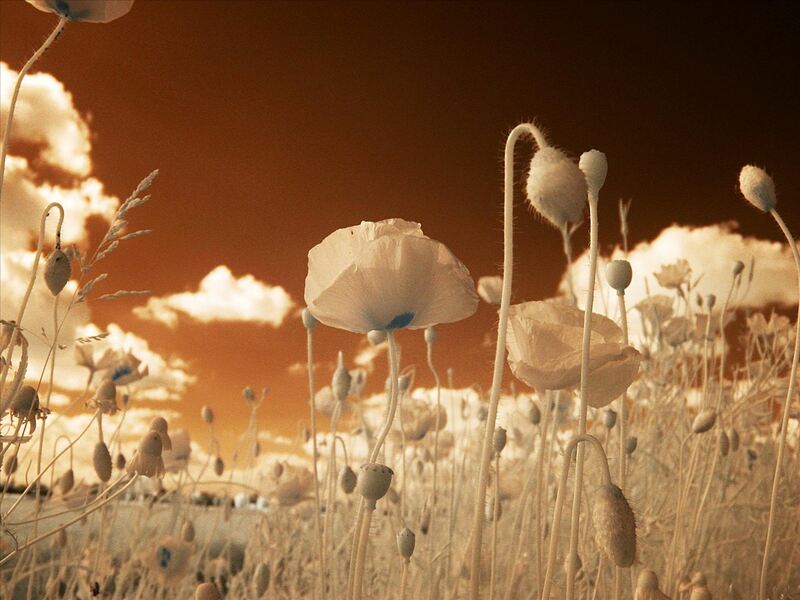 To see all of the models, check out their DIY Infrared Conversion tutorials page. After you actually switch out the filters, you will have to recalibrate the camera's focusing abilities, since the factory calibration would be more than likely ruined from the mod. To learn more, check out Life Pixel's FAQ page. 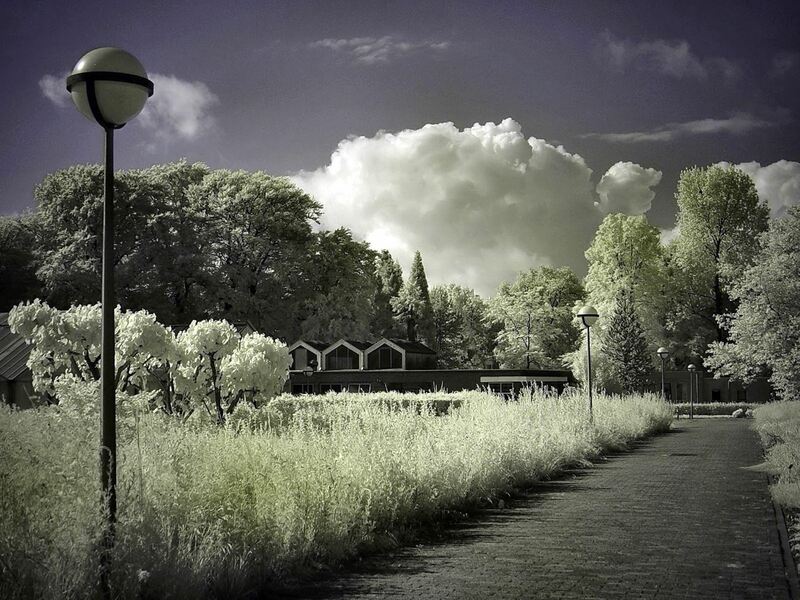 For more information on infrared photography in general, check out Peter Hill's article on RedBubble. 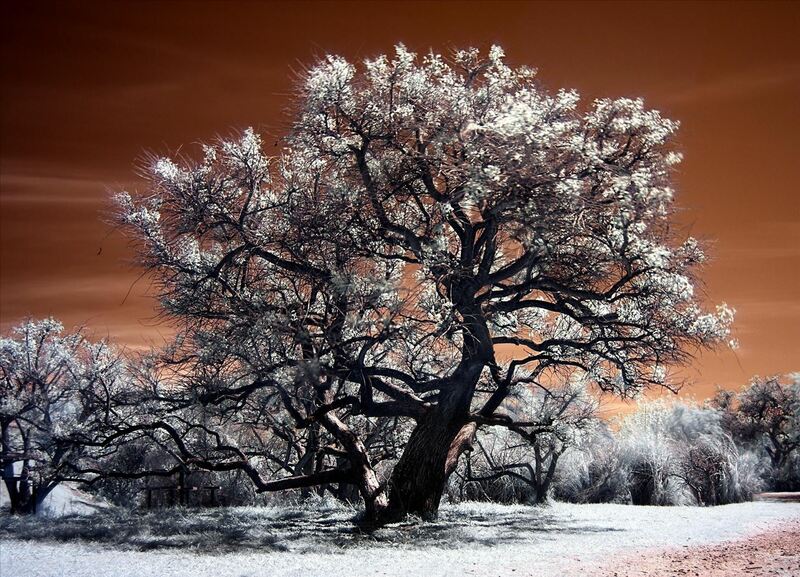 Once you've got a infrared camera, it's time to take some photos. To test your walls for unseen crimes, just take pics of them and see if you can spot some bloodstains under the paint.